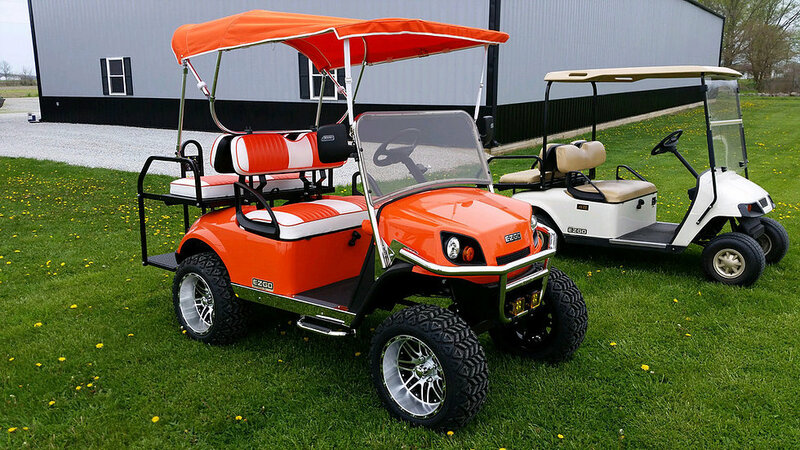 For more than 60 years E-Z-GO has been building a better golf cart and we have them here at Power Equipment Solutions! 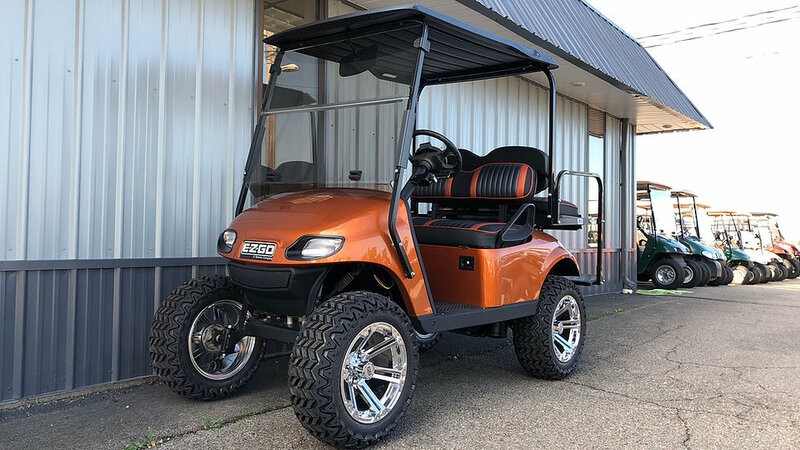 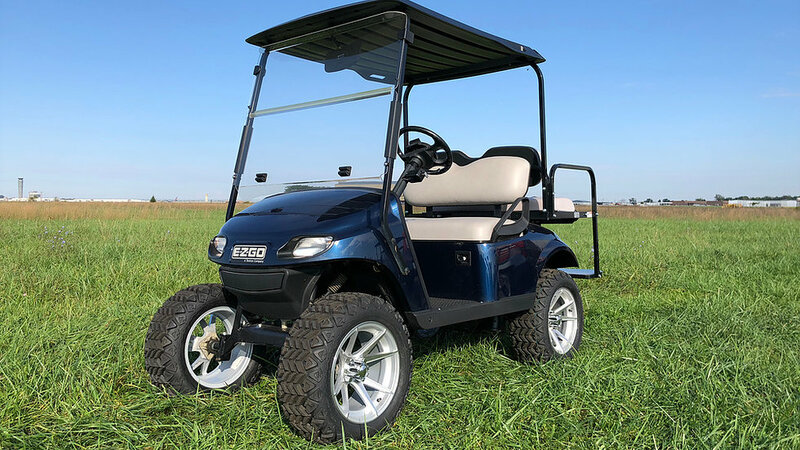 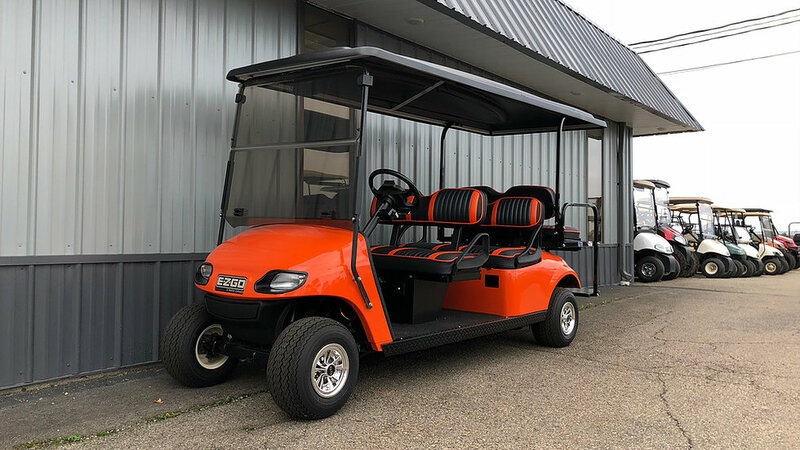 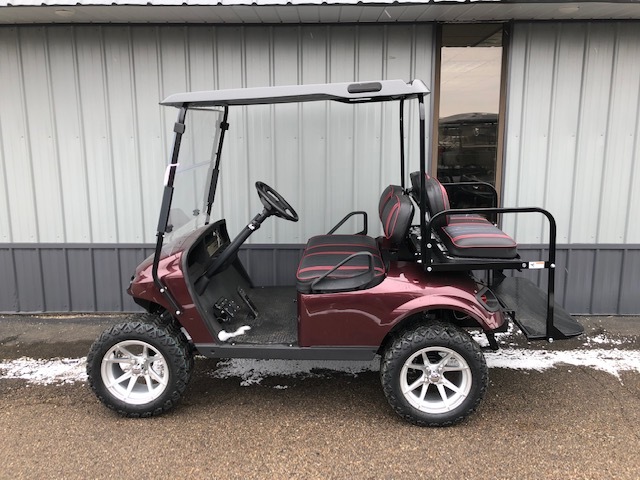 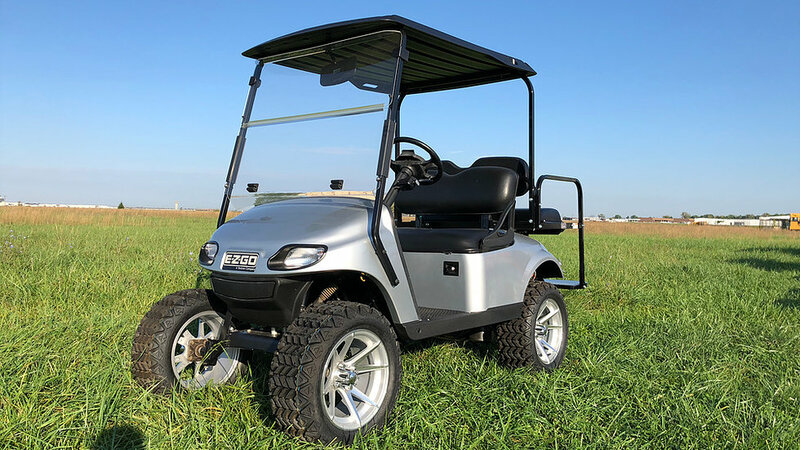 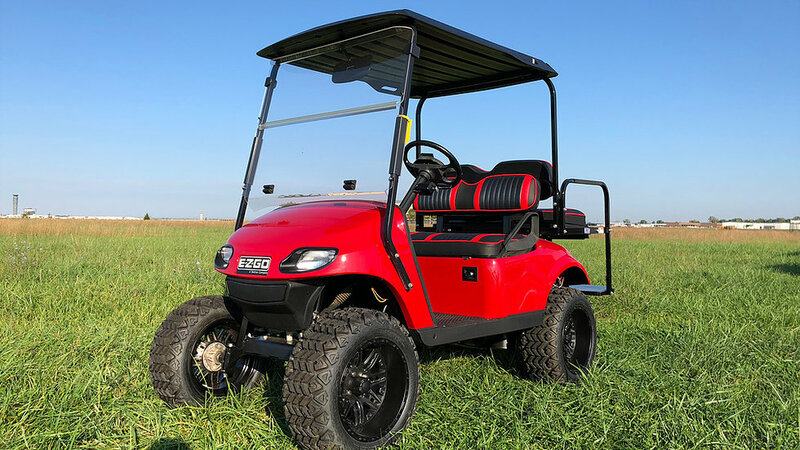 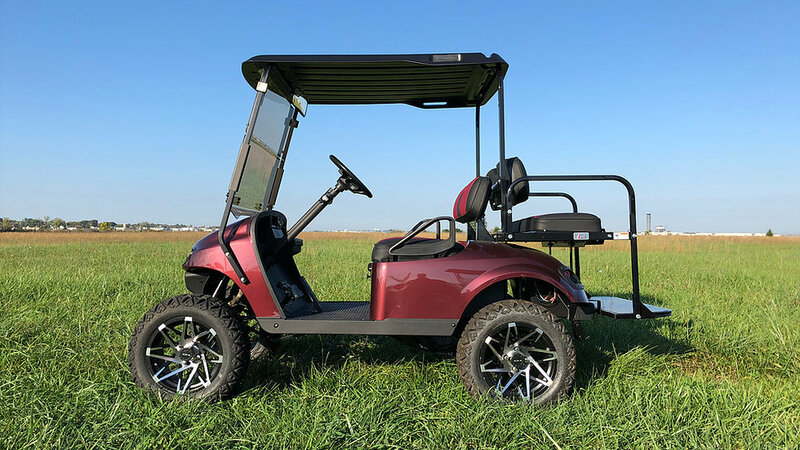 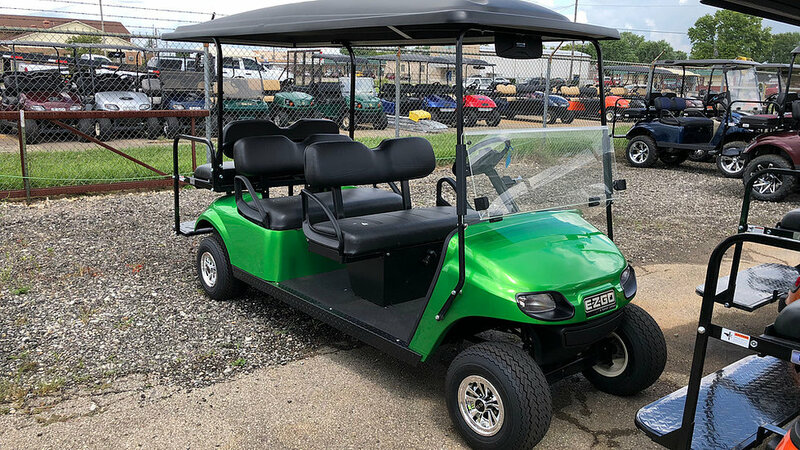 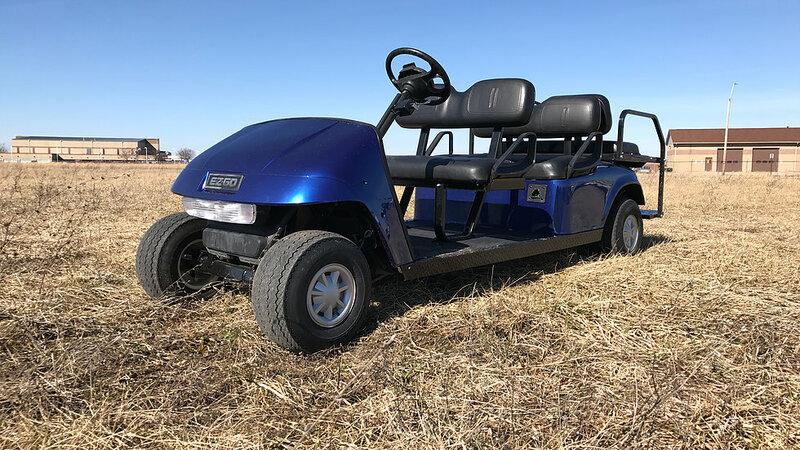 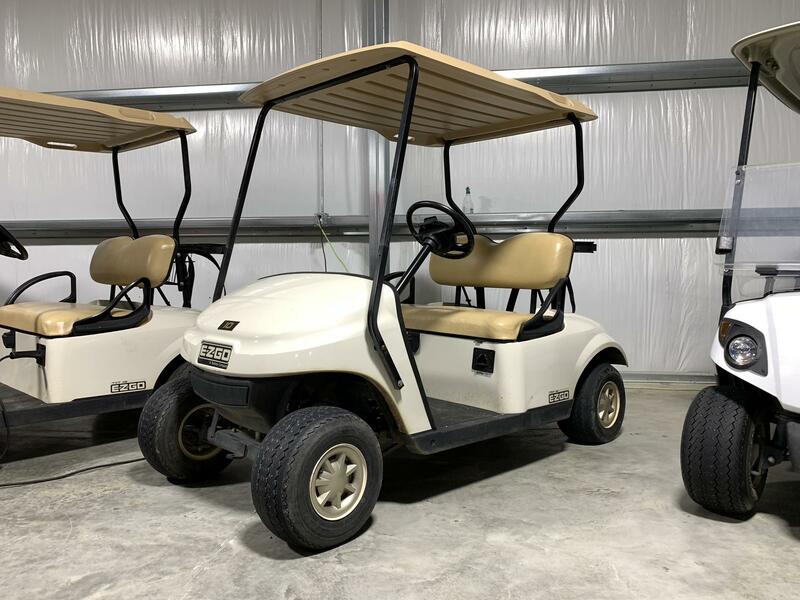 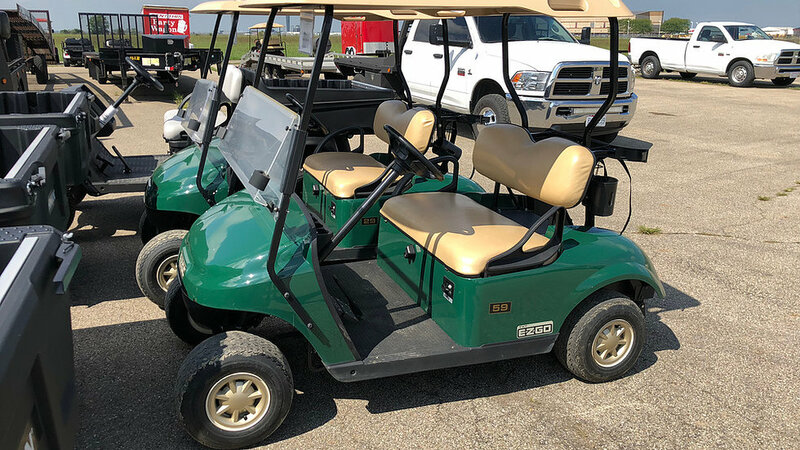 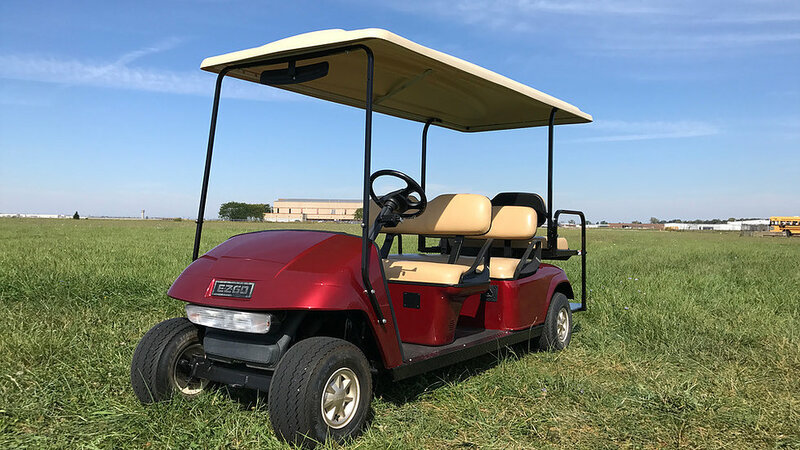 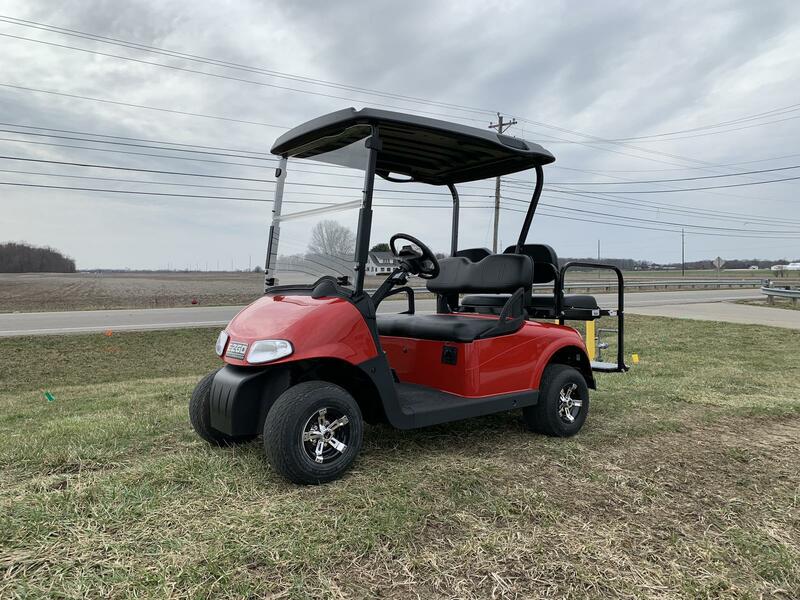 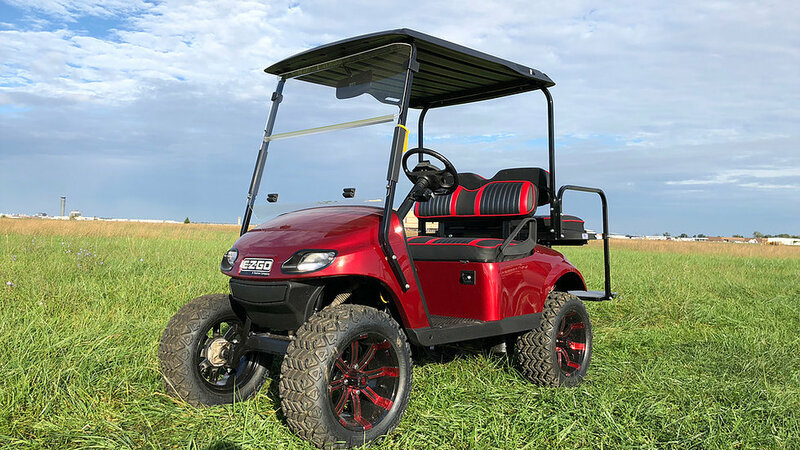 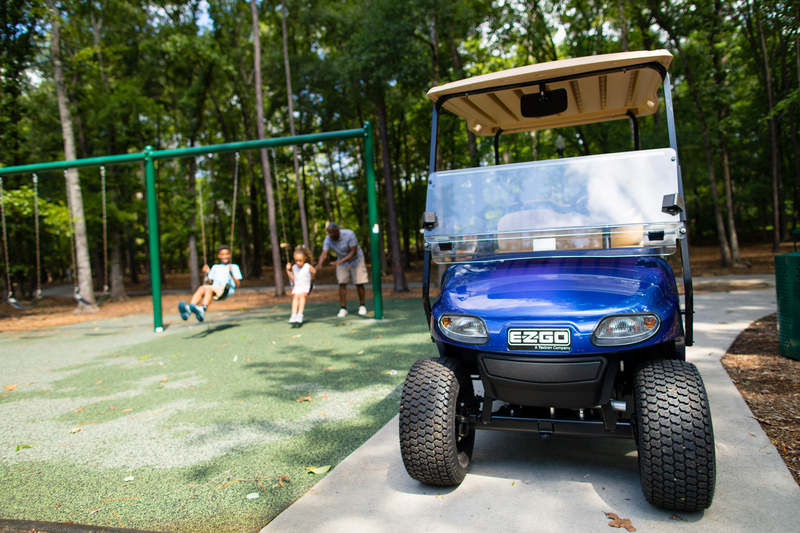 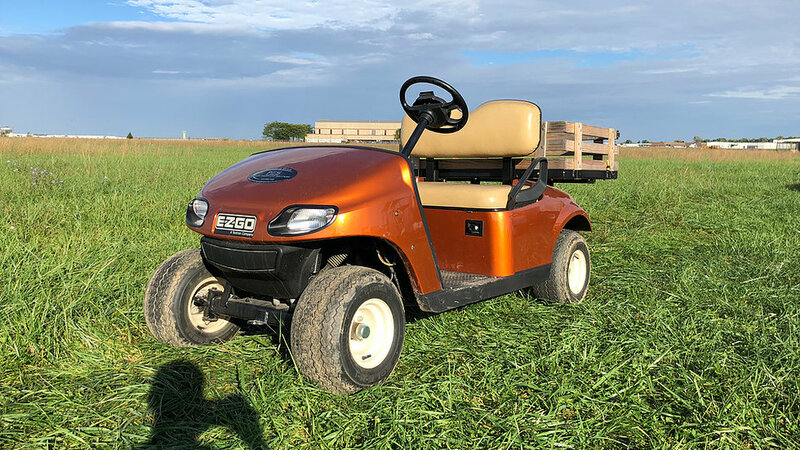 Come explore all the E-Z-GO utility vehicles, personal transportation vehicles, and golf cars we have available. 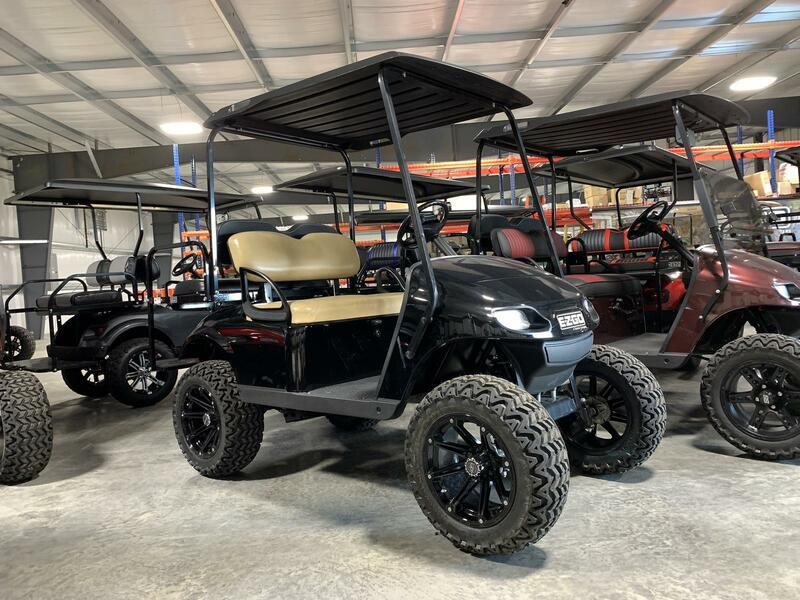 If you're not sure which one is the best for you, ask our team of experts!